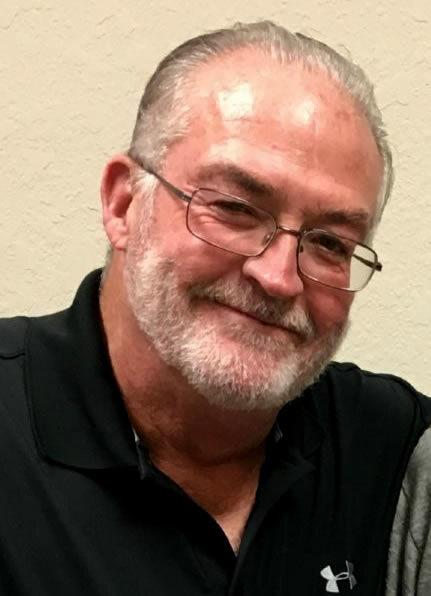 O'Cain, Inc was started by James Porter (JP) O'Cain in 1962 and has been offering industrial services across several industries in central Florida for over 50 years. 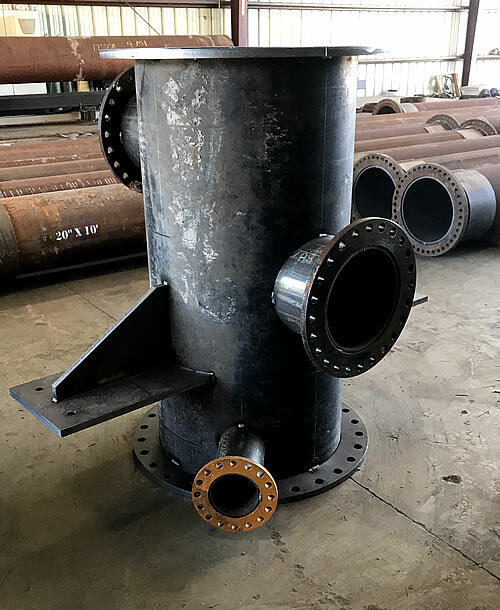 O'Cain services range from Pipe & Structural Fabrication, Field Service, CNC Cutting, CNC Plate Rolling, Programmable and Custom Pipe Cutting, Sandblasting, Painting and Transport. We also partner to offer Professional Engineering Services in Mechanical Engineering Design Analysis and Finite Element Analysis for all your fabrication needs. All designs are engineered in conformance with ASME requirements. Phillip started working for O'Cain, Inc. in 1978. He has completed thousands of projects including pipe welding and fabrication, material hauling, mine pipe assembly, and scraping operations in the field. Some of the companies Phillip has done work for include Mobil Chemical, City Services, Gardener, ES Technical, WR Grace, TA Minerals, Hopewell, Agrifos, IMC Agrico, PCS, Edgen Murray and Mosaic. From a humble beginning with "hands on" work and unwavering determination, Phillip built O'Cain into the steadfast business it is today. He continues to lead with sound business practices always striving to deliver a quality product "on time" to the satisfaction of the customer. Phillip has been married for 37 years, has 4 children and 8 grandchildren. David began his trade in his father's footsteps at the age of 15 working part-time. 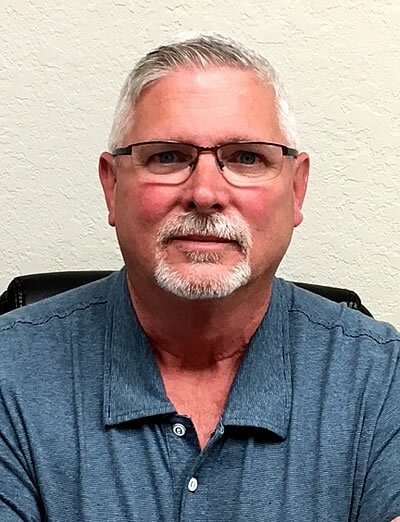 His role is to bring the latest technologies into O'Cain, Inc. from a 6 axis duel fuel pipe cutting system to a duel fuel plate cutting table utilizing high definition plasma. David uses Solid Works and Tekla to design detailed drawings for complex fabrication projects, taking them from design to completion. 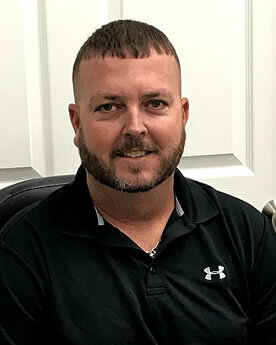 David's oversight of fabrication technology keeps O'Cain ready to serve central Florida area and beyond for any pipe, product conveyance, or structural fabrication project. Pipe fitter, Damage Control, Welding and Non-Destructive Testing. Serving and working on board various ships and submarines. Bill is from Brandon, Florida, has been married since 1982 with 3 children and 4 grandchildren.